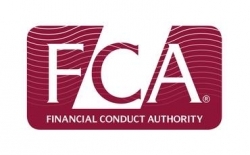 “The FCA under Martin Wheatley has shown strong leadership in getting fairness and appropriate redress for consumers. From tackling rogue payday lenders to taking on those who unfairly sold PPI, the rights of the man and woman in the street have been prioritised by the regulator. For additional information contact Tony Hutson 07774 751655.